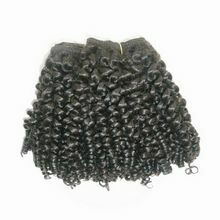 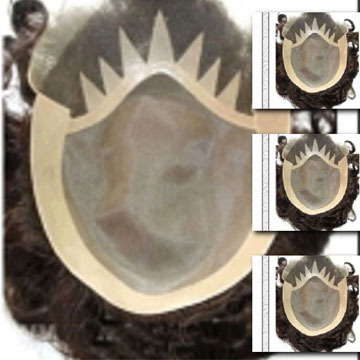 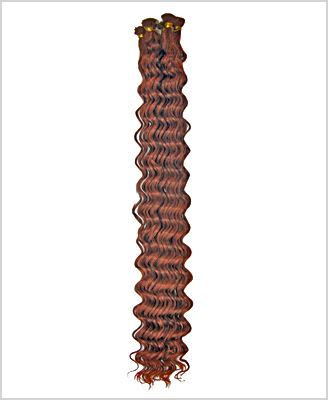 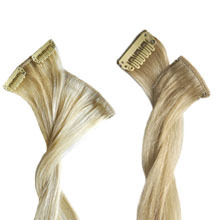 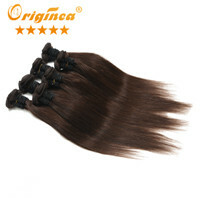 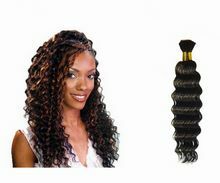 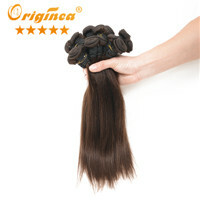 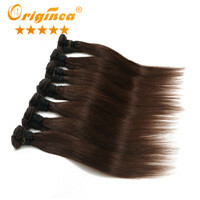 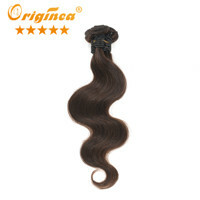 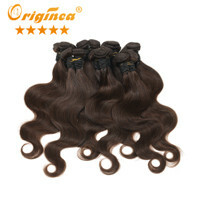 Our main products include: Human hair weaving, human hair bulk, keratin hair extensions, nail hair extensions and all the tools, synthetic hair weaving, synthetic hair bulk, hairpieces, training heads, mannequin heads, toupees and wigs. 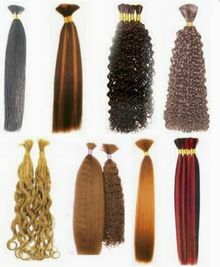 Every year we produce over 200,000 individual hairpieces and accessories. 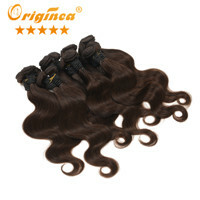 Our quality control supervisor has more than ten years’ experience in providing quality hair products and exporting beauty hair goods. 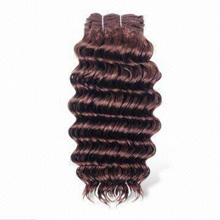 All Prices are dependent upon the size of your order, the more you order, the more you are likely to be able to make the deal at a good price.. 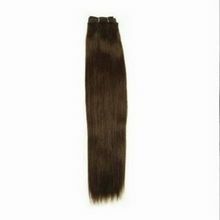 Purchaser must have a valid license for wholesaler and big retailer which means BLT Hair Extensions DO NOT sell to personal use. 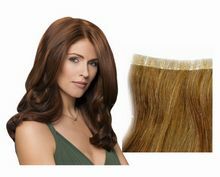 If you want to buy for personal use, please purchase from your local hair retail store.Welcome to here, you will get what you want!